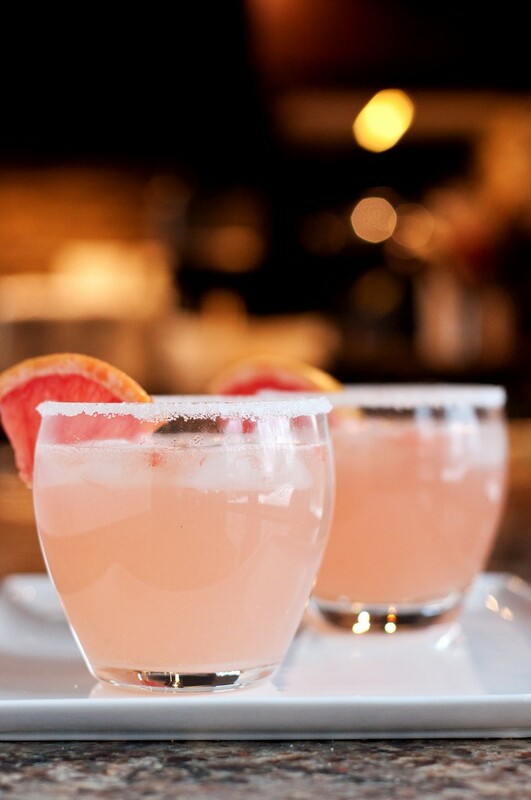 Sprinkle sugar on a small plate, cut grapefruit in half, rubbing outer edge of cocktail glass on grapefruit to wet, rub rim of glass in sugar. 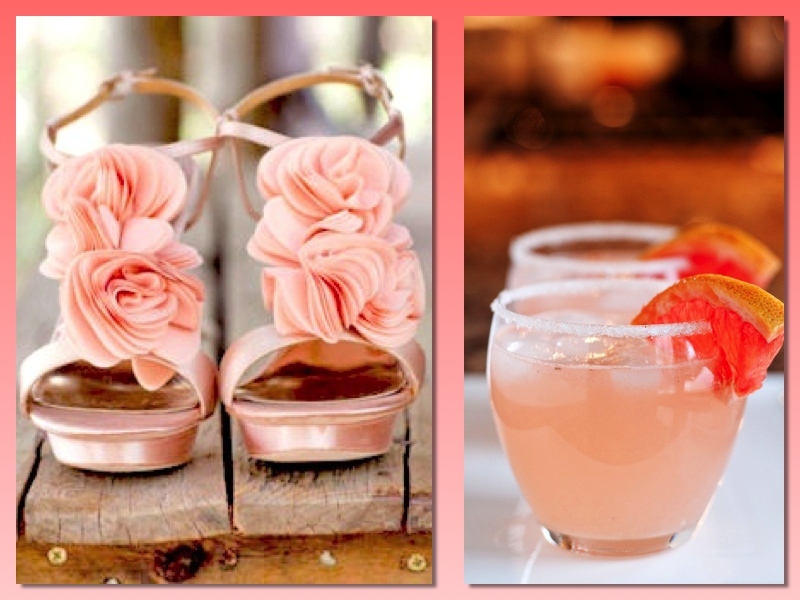 In your cocktail glass combine grapefruit juice, lime juice, and sugar, mixing until sugar dissolves. Add tequila, club soda, and ice. 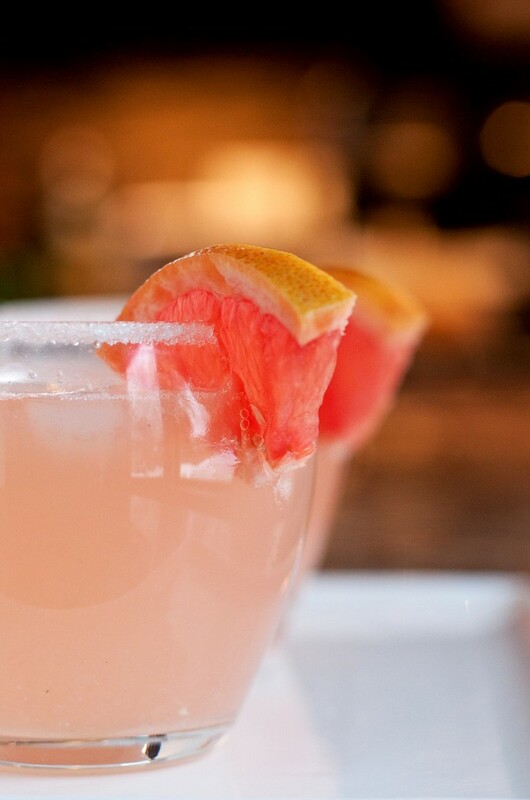 Garnish with a wedge of grapefruit and enjoy!